Brownies is the second section of Girlguiding UK, the UK’s largest voluntary organisation for girls and young women. Brownies is open to any girl aged between 7 and 10 years old. Guiding, the sister to Scouting, began in the UK in 1910. It is now a worldwide organisation with around 10 million members in 145 countries! 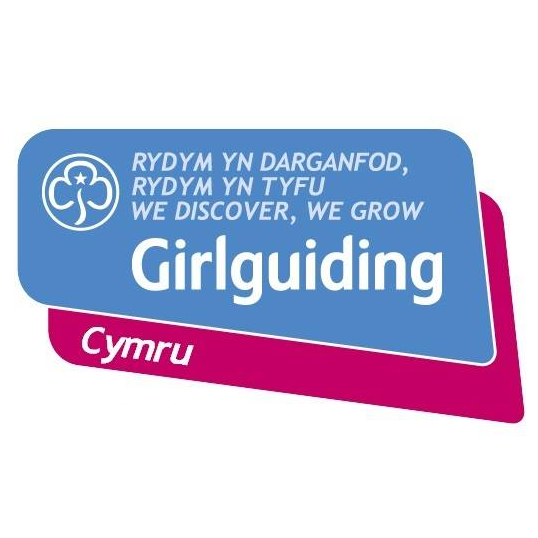 The aim of guiding is to help girls and young women develop emotionally, mentally, physically and spiritually, so that they can make a positive contribution to their community and the wider world. Membership of Girlguiding UK is open to all girls and women irrespective of faith, race, culture, nationality or any other circumstance, provided they are able to understand and are willing to make or work towards making the Promise. The Guiding promise makes it unique to any other youth organisation in the UK.